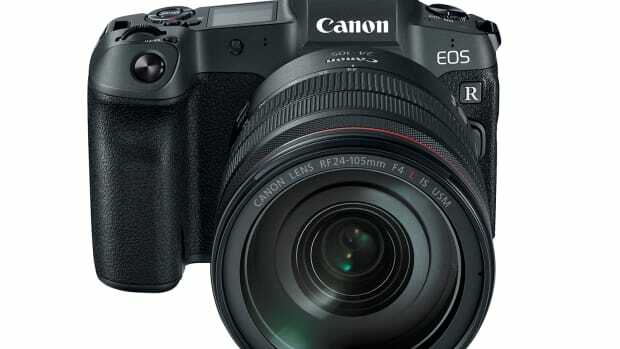 The camera giant reveals a gamechanger in sensor technology. 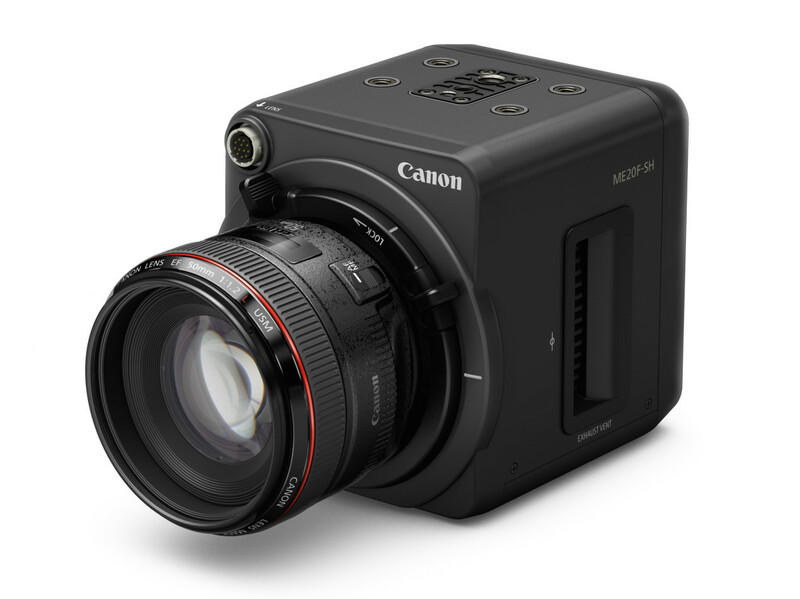 While everyone is trying to get as much resolution as technologically possible into a sensor, Canon has decided to bring some of fits focus to low-light sensitivity with what will be a gamechanger of a video camera, the ME20F-SH. Targeted at the professional market, the camera is capable of shooting at an insane ISO equivalent of more than 4,000,000. Couple that with a drone and you have the ultimate aerial nighttime setup. Though it doesn&apos;t shoot 4K, Canon was able to achieve this with full 1080P HD resolution and don&apos;t worry, the sensor is more than capable. They&apos;ve packed a 35mm full-frame inside the body and the lens mount is compatible with their vast library of Canon lenses. All that tech isn&apos;t cheap, the camera will hit shelves later this year for $30,000. 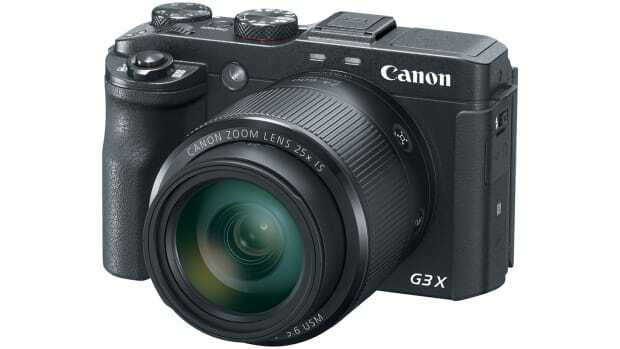 The imaging giant reveals its latest addition to its G-Series camera collection. 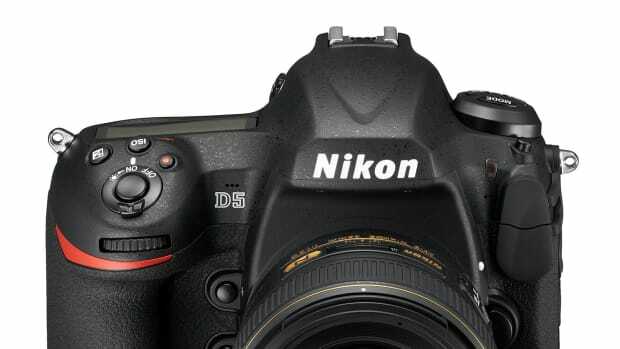 The company sticks to traditional DSLRs with its next generation flagship.